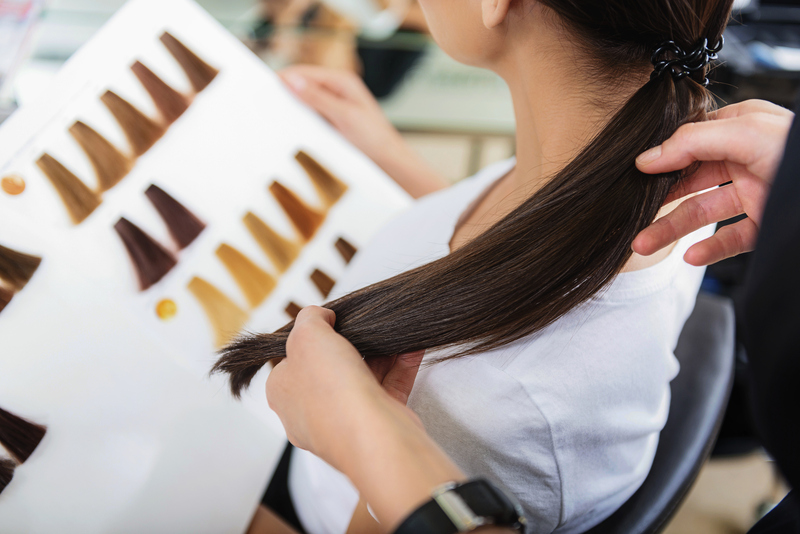 Featuring Women’s, Men’s and Children’s Haircuts, styling, a full variety of color and highlighting services, and specialty treatments. Polished has quite the reputation for our pedicures! Not only are we meticulous with grooming the feet and toes, we feature state-of-the-art pedicure lounges. 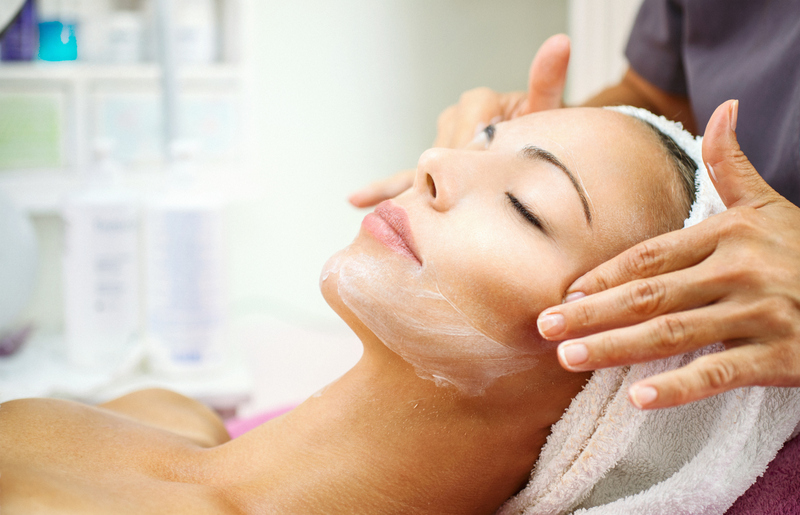 All facials and skin services at Polished are customized, luxury experiences created for each individual client. The massage sanctuary at Polished is nestled atop our third floor and offers a therapeutic and relaxing atmosphere.